Mount Holyoke students eagerly await for their senior year, excited to begin the final chapter of their Mount Holyoke story. This memorable year kicks off during Convocation, as seniors don their graduation robes for the first time. A lesser-known rite of passage occurs later in September, however, when students line up in the library to choose their carrels — highly sought-after study desks tucked away in the Williston Library stacks — for the year. Why choose Library & Archives? 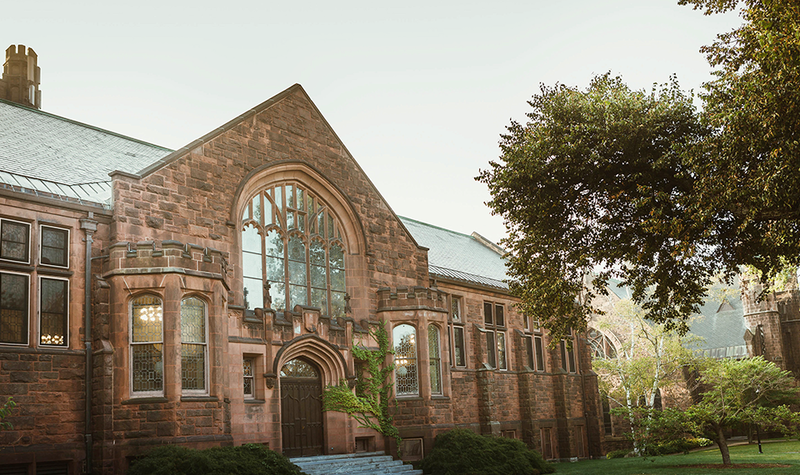 Mount Holyoke’s Library, Information, and Technology Services (LITS) is many things at once: a premier research library, an award-winning teaching and learning facility, a technology and media hub, a repository for the College’s rich history. With a dedicated team serving the Mount Holyoke College community, the library and archives inspire learning, reflection and creativity, stimulating ideas through the power of technology, discovery and collaboration. The Williston Library, one of the most stunning college libraries in the country, is home not only to thousands of books, journals and online resources, but also to myriad places for students to research, try new things and build on their skills. From reading rooms to a computer diagnostic center, these diverse and unique spaces offer a haven for students to work, discover and reflect. Every aspect of Williston Library — one of the most beautiful campus libraries in the country — is central to a student’s Mount Holyoke education. 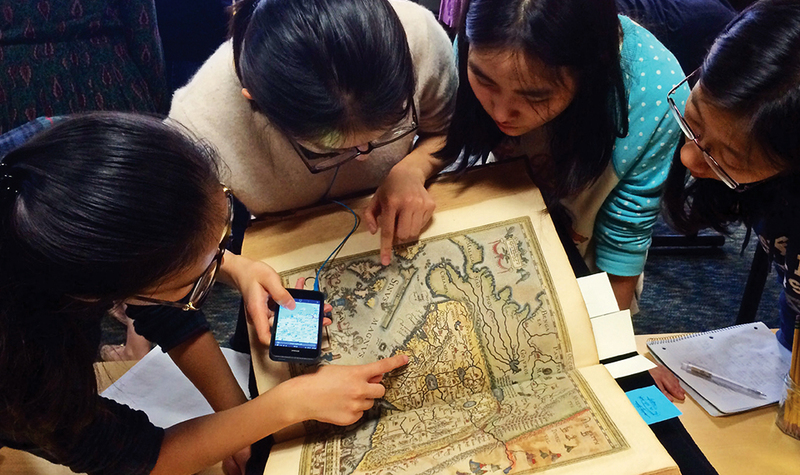 In addition to housing extensive print collections in the humanities, social sciences and sciences, the library provides access to digital resources from anywhere on campus or around the world. The library is arguably the most important building on any college campus. Libraries provide an endless supply of knowledge as well as a unique space for learning and collaborative education. Mount Holyoke is blessed with one of the most stunning college libraries in the country: the Williston Memorial Library. The first library on campus was built in 1870, north of the Seminary Building. 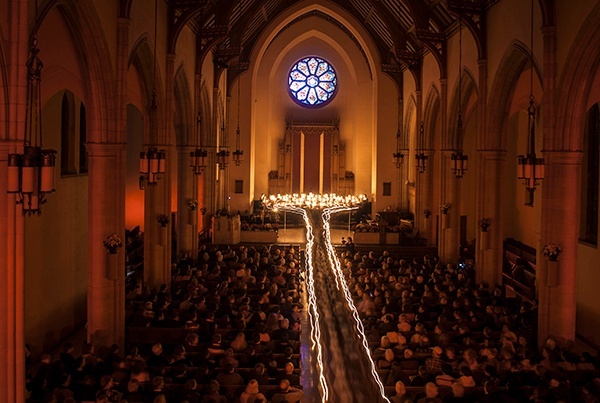 The two were connected by a 45-foot corridor that was torn down in 1896 to save the library from the fire that destroyed the original Seminary Building. In 1904, this library was torn down to make room for the construction of a new facility, which was completed in 1905. It was named Williston Memorial Library in 1917 to honor A. Lyman Williston, the “humble, modest, sensible, wise” benefactor who donated liberally to Mount Holyoke and spearheaded several of its construction committees. After the tragic fire of 1896 that cost Mount Holyoke its original Seminary Building, the community underwent a metamorphosis from life in a single stately dormitory to cottage-style living spread across the beauty of the fledgling campus. In 1837, Mary Lyon was the catalyst for change in women's education worldwide. With the help of a community that believed—and invested—in her vision, this one woman started a revolution. When you make a gift to The Mount Holyoke Fund, you are joining a community that continues to advance Mary Lyon's pioneering vision today. Annual gifts have a big impact, creating extraordinary opportunities for our students and empowering them to be changemakers in the world around them. These are the stories. Your gifts help make them possible.